Welcome to Perry Junior League! Welcome to Perry Junior League. 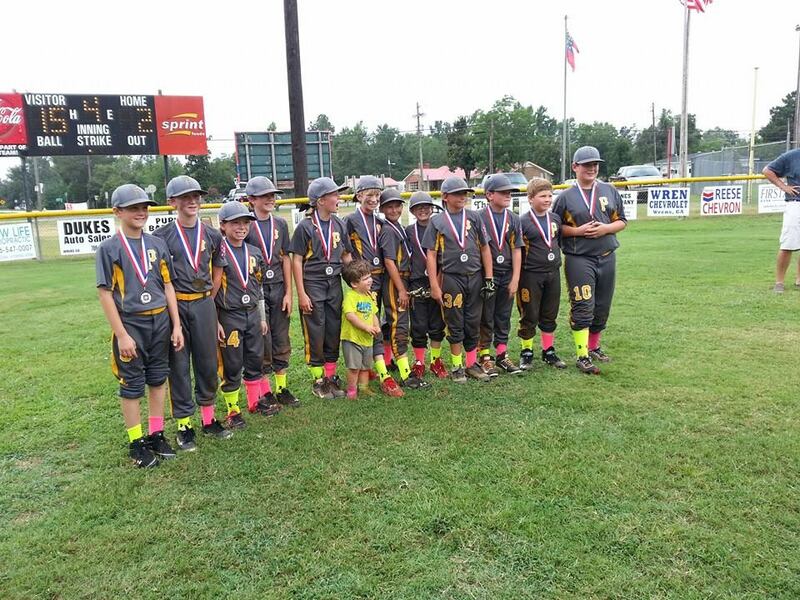 We are volunteer organization providing recreational baseball and softball in the city of Perry and surrounding area. We are affiliated with Dixie Youth Baseball and Dixie Softball. Our baseball program welcomes players as young as age 3 and through 12 years old. Our girls program accepts ages 3 through 15. Our season is just around the corner and registration will open Nov 27th on Black Friday! We offer a special for the first week of registration of $10 off each registrant. Our season will commence in March and generally end in May. Allstar season begins in hjune and may extend through August. We hope to see you out on the field!